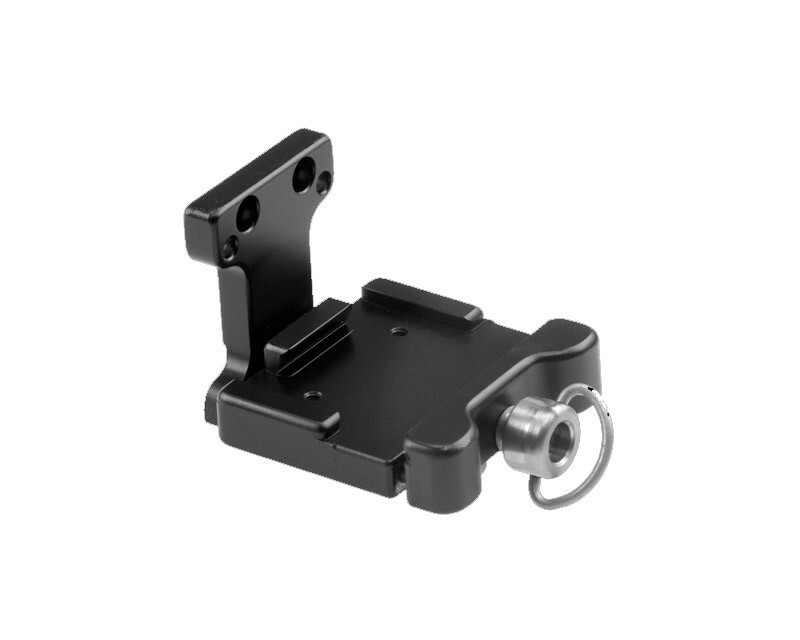 Manfrotto RC2 Series (by Bogen) camera quick release kit. Can be setup for tall or short cameras. Includes 1 QRM-C and 1 CK-501. Not compatible with Manfrotto 054, 804RC2, 460MG-3D, 055 products.